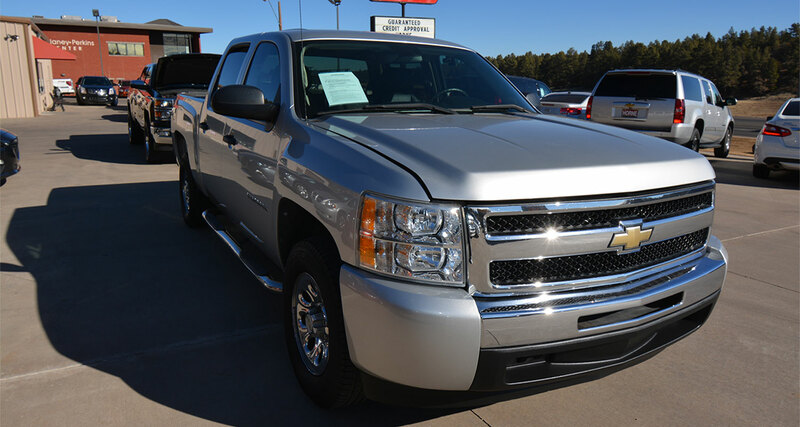 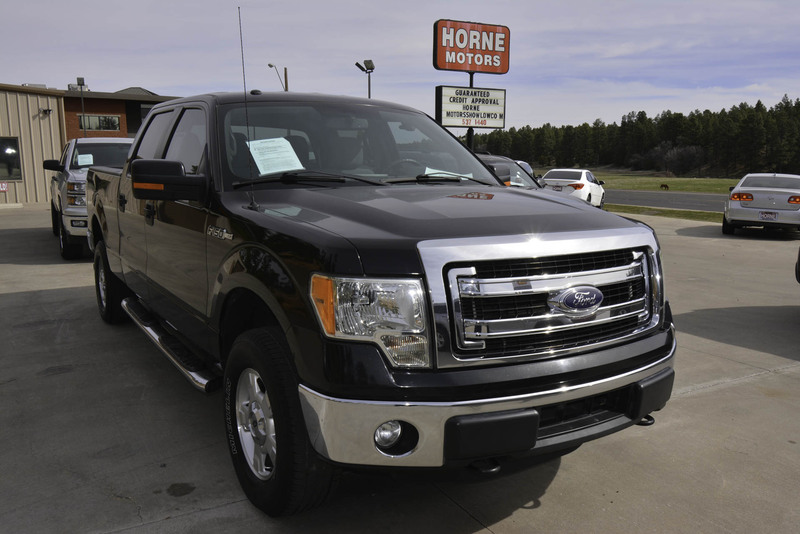 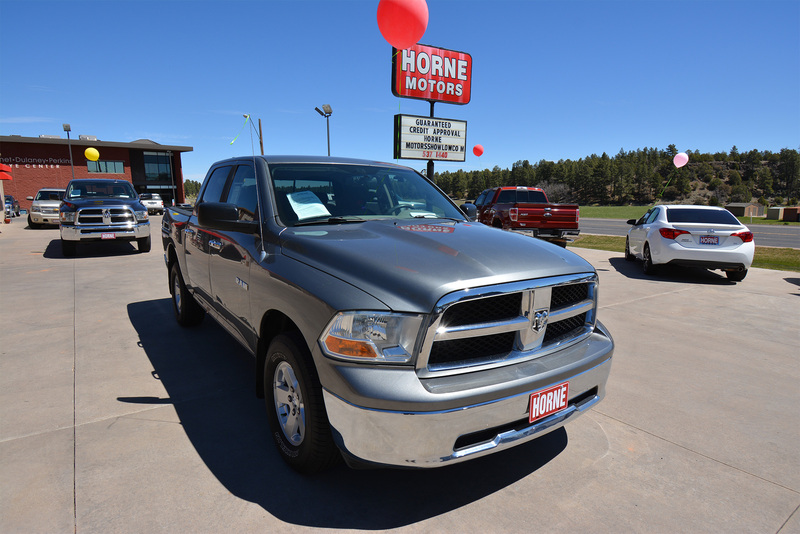 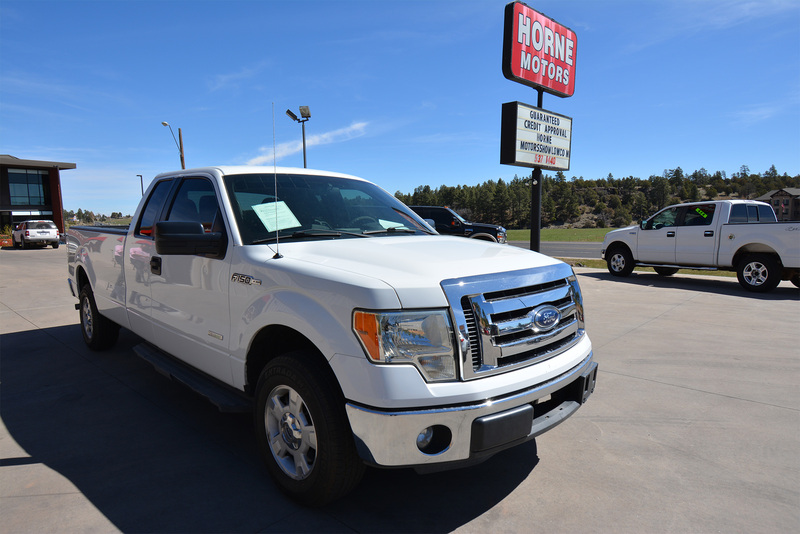 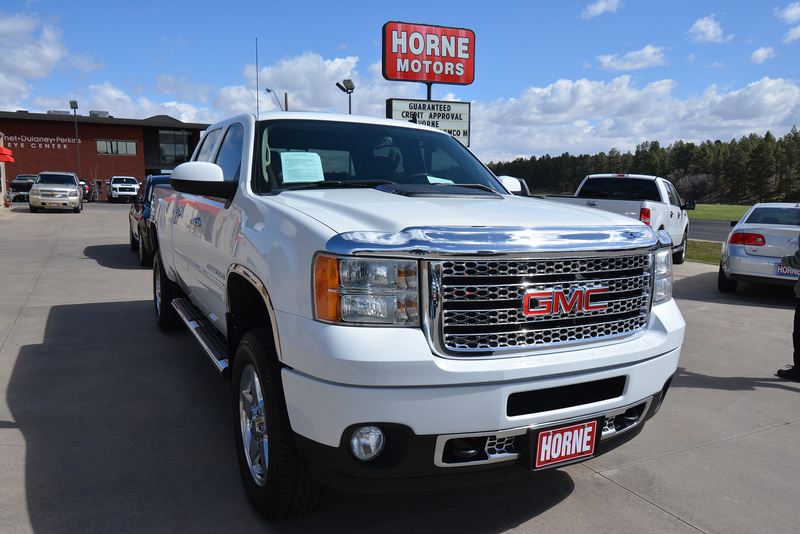 Power performance and beauty at Horne, we take pride in having the largest selection of the most sought-after trucks in the state. 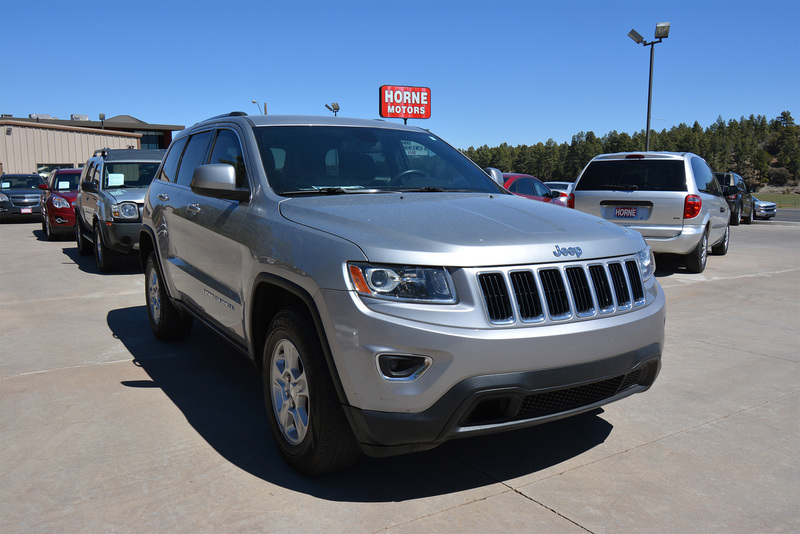 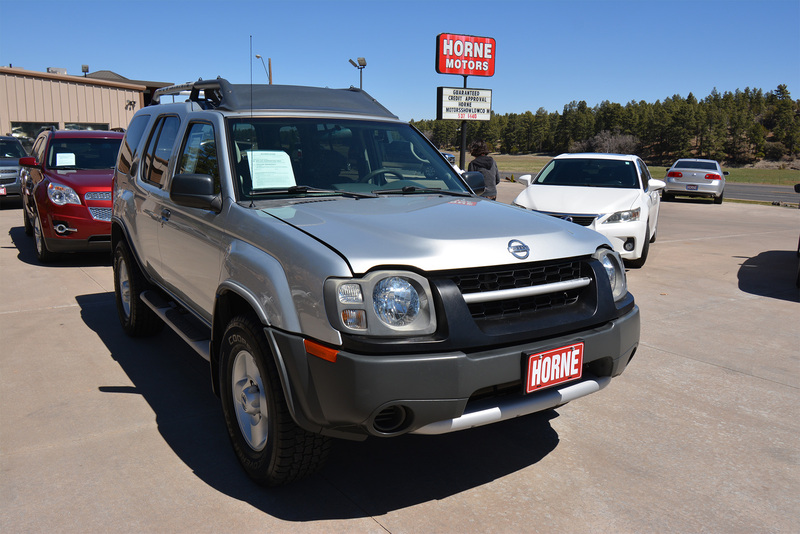 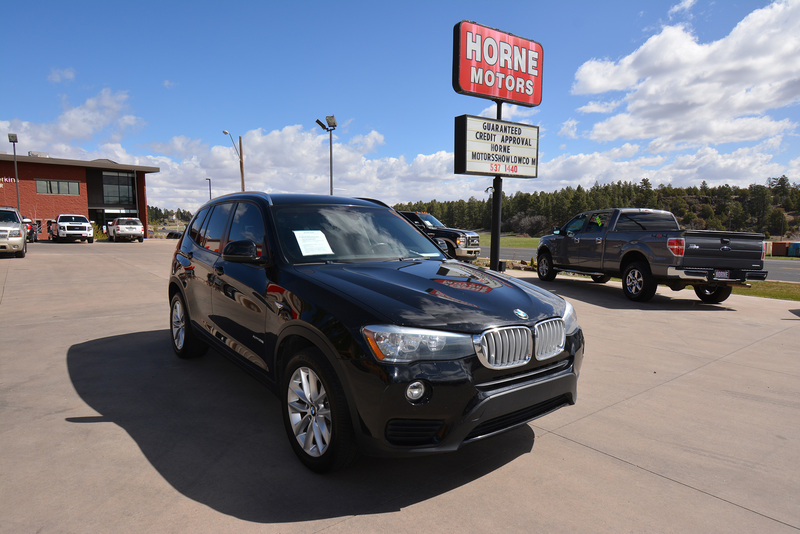 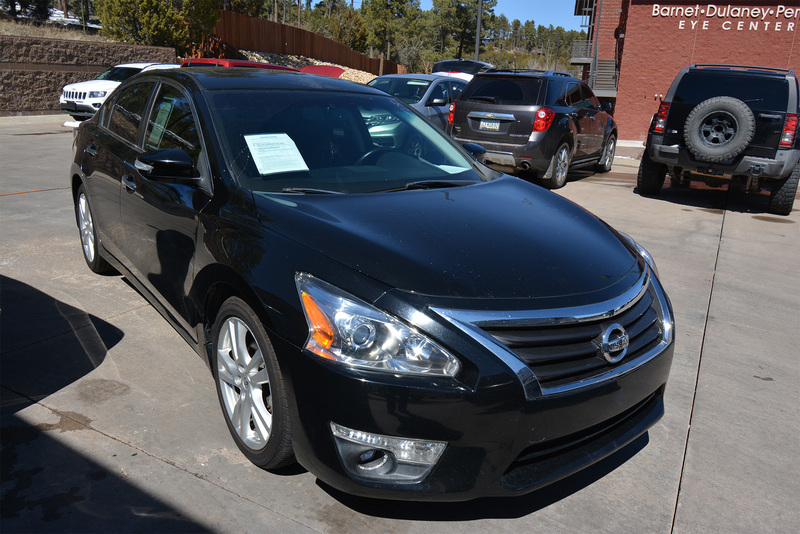 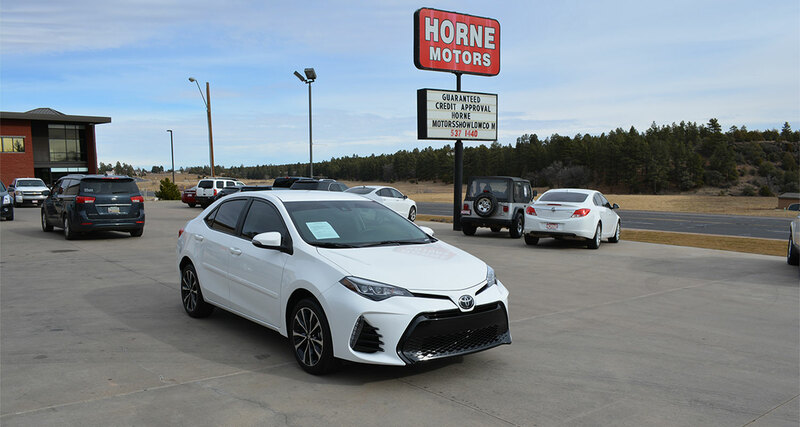 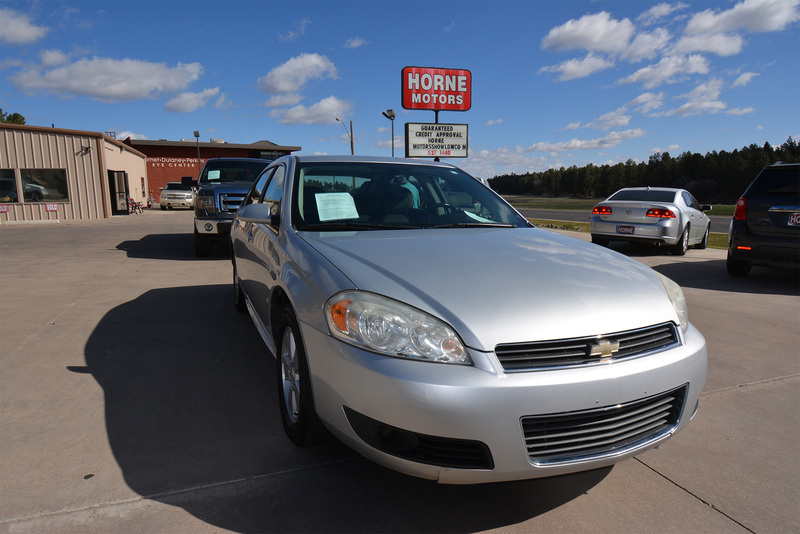 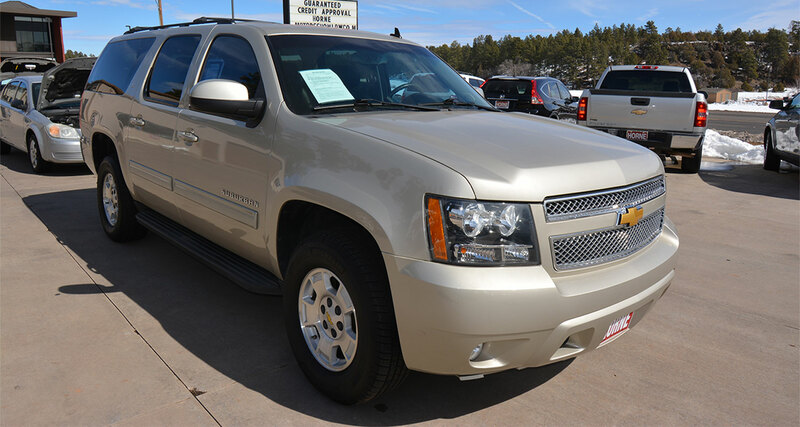 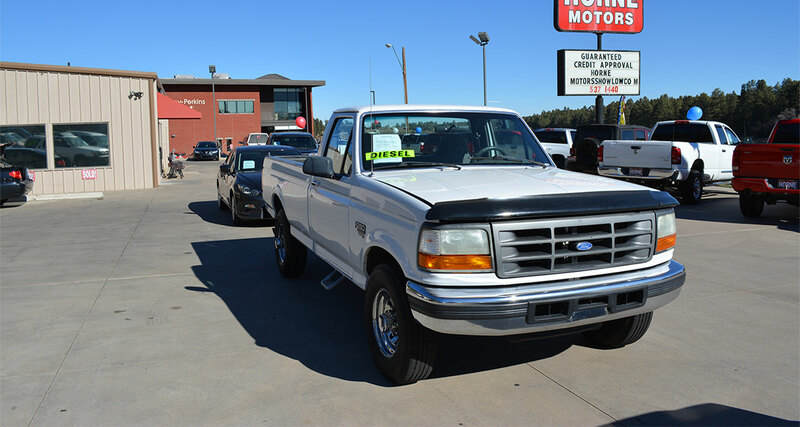 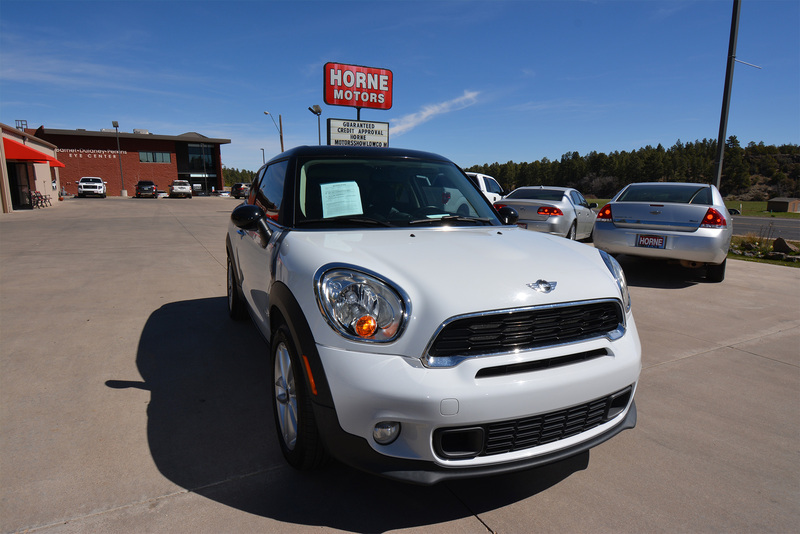 From small and economical to half-ton fun in all makes and models. 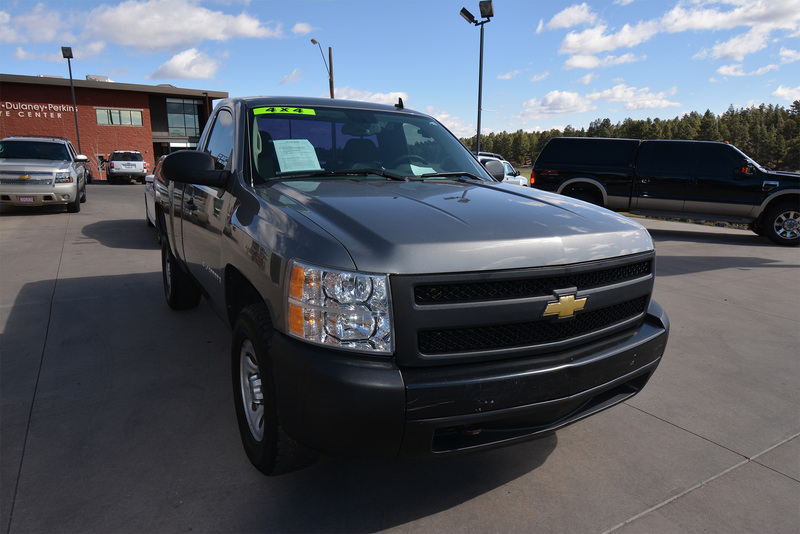 Heavy trucks from ¾ to 1 ½ ton, gas or diesel, two wheel or 4x4 our experience sales staff is here to help. 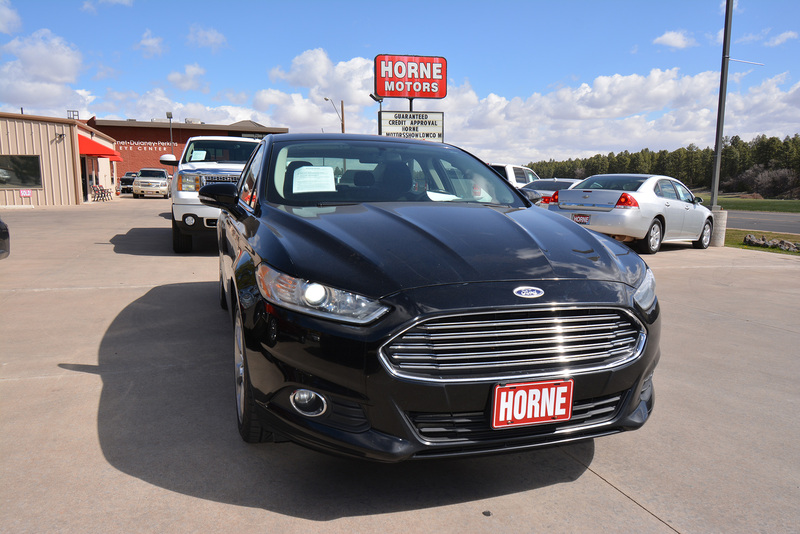 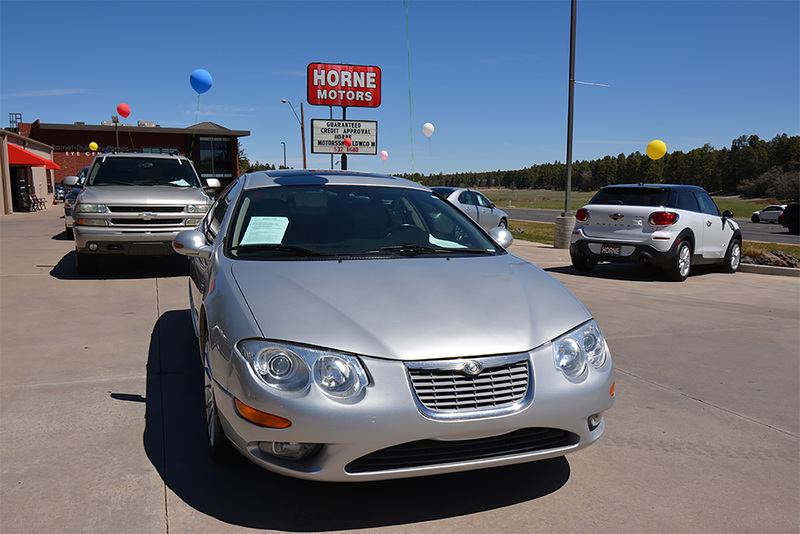 The fun begins at Horne, Personal, Family or business, you are at home with Horne since 1991.